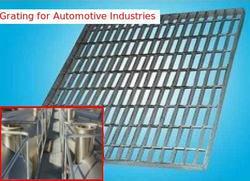 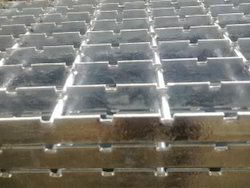 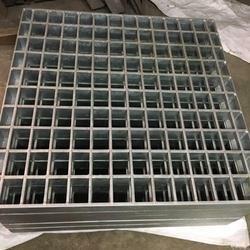 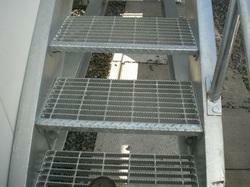 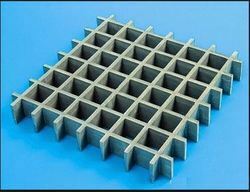 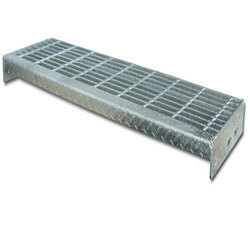 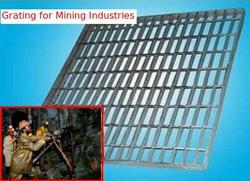 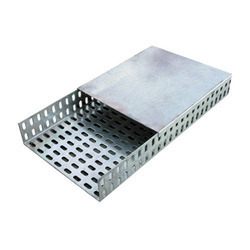 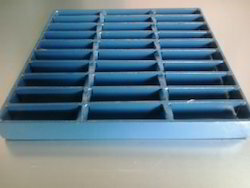 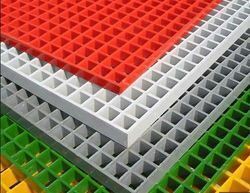 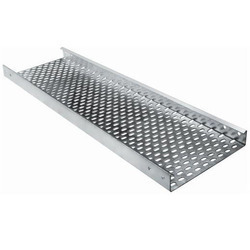 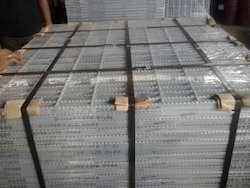 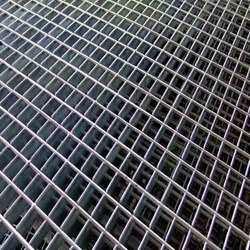 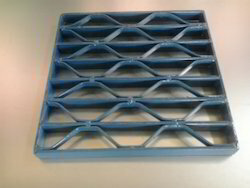 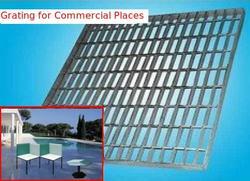 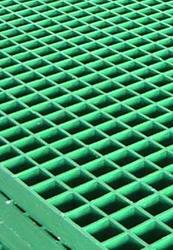 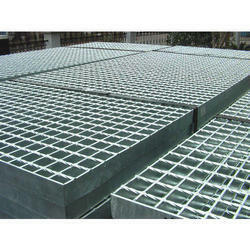 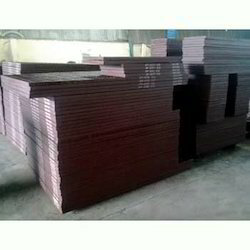 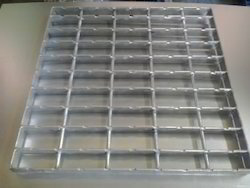 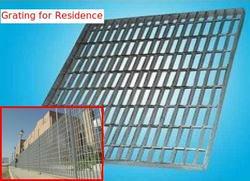 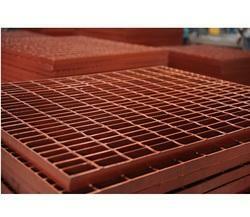 We are distinguished manufacturer of an extensive variety of steel gratings, interlock flat grating, serrated flat grating with TMT bar, honeycomb type grating, plain flat grating, grating sample model, gratings with red oxide primer which offer critical solutions to the requirements of various industries. 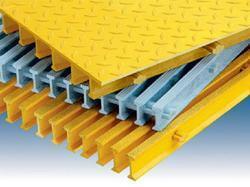 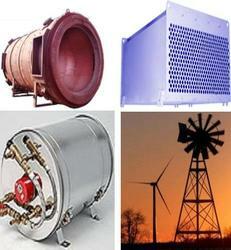 Our range is valued for its tensile strength and consistent operation features. 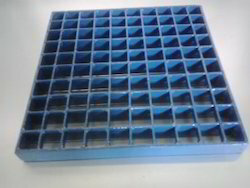 In addition, the customization facility that we offer is highly appreciated by clients.